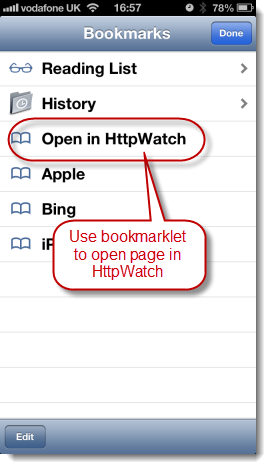 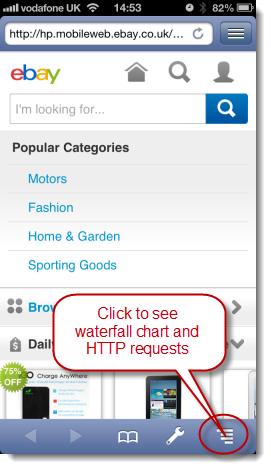 This blog post shows you how to open log files in HttpWatch from other apps and how to open a web page in the HttpWatch app instead of Safari. 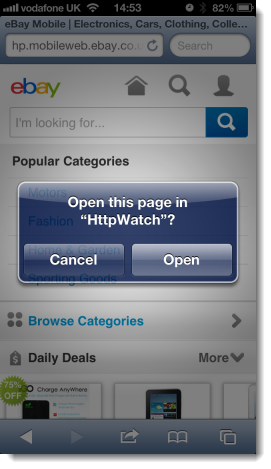 Not all iOS apps support custom URL schemes, but most of the standard ones from Apple do. 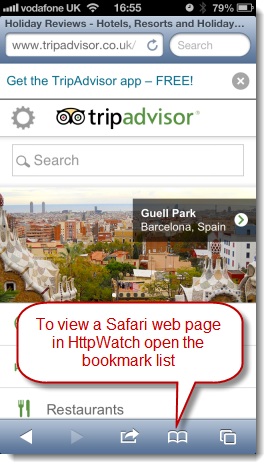 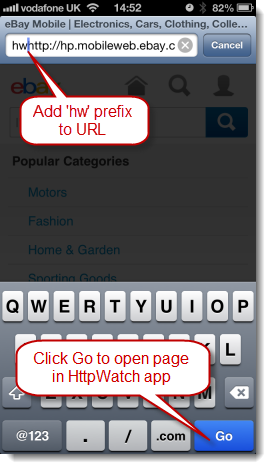 For example, you can use links like this in messages with Mail or as clickable links in web pages with Safari. 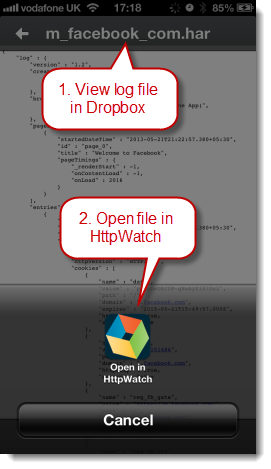 Future updates to the HttpWatch app will provide new ways of interacting with the app and improve on the methods shown here. 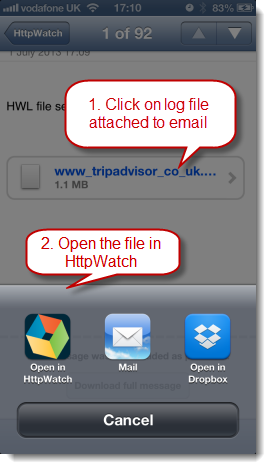 Please let us know if there are any other ways in which we can improve your productivity with the app. 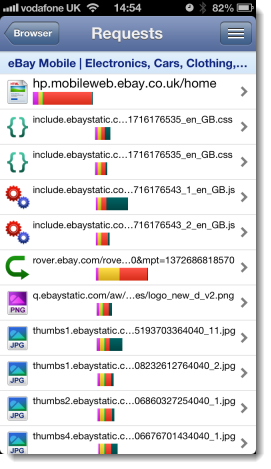 Automation support will be added in a future update.